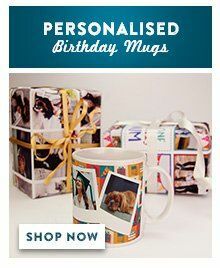 You won't be disappointed with our photo quality ceramic personalised photo mugs. Being dishwasher and microwave proof personalised mugs, they are our most popular personalised photo gift. 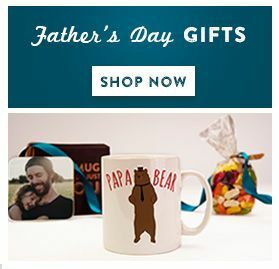 You can personalise your photo mug with a favourite photograph and a special message. A perfect personal gift mug for any occasion - ideal for Birthdays, Christmas, Father's day, Mother's day, Housewarming, Work mates etc.